There are over 1,000 separate pages, archived in reverse date order. The earliest being 1st April 2010. All posts have been written by Mike Downes (that's me). It's anything is incorrect - then it's my fault and no one elses. All posts are a discussion, please comment and share your observations. The way I write these posts is how I think and approach solving a problem or thinking about a new issue. Therefore, I am looking for finished thought - or as close as I can get to it. I also know an edit or update is only a click away in this age of realtime publishing. 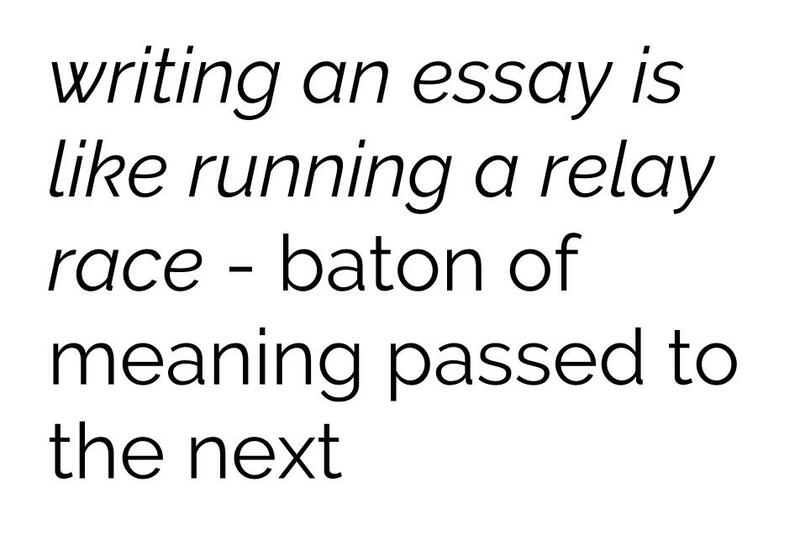 One style of writing is what I call 'Resource Pages'. An example is the Police use of Drones, where no matter how I write one day - it will be outdated the next. In hat case, as in all cases, I will write 'edit/update' and include the date. Of course, a site like wikipedia is written in exactly the same way. A new page is created and starts with just a few lines, and grows and grows.. I have a laminated piece of paper on my wall, something I have kept since my University of Warwick days. The single sheet was typed and printed out as a guide to help me write. 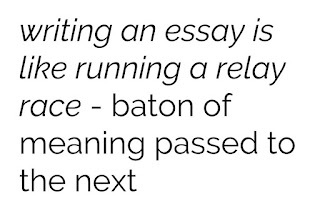 One part says, 'writing an essay is like running a relay race - the baton of meaning passed to the next'. From my seventeen years as a classroom teacher, I would update that to say, 'writing or explaining a new idea is like leading someone down a forest path.. if you keep going and do not look back every so often - the person you are teaching would have disappeared, probably slipped down into the nettles or taken a wrong turn..
A better idea would be to take the hand of the person you are looking to lead - that way they cannot get lost. I prefer the option of simply walking side by side, as equals and talking and pointing as we go. That is the best way I can describe the posts on this blog/website. A nicer version would be one of those tranquil gondola rides where you and I can drift through an attraction and enjoy it. I think I had a wonderful time on the Brer Rabbit ride, or was it Song of the South - wait are they the same thing.. If only my writing and the subjects and topic I cover are as easy to write and easy to understand (and believe) as Zip a Dee Doo Dah. I think I will come back and watch the video if ever I need inspiration. In Colombo style, one last thing - I tend not to write posts, take photos or make videos to entertain people. My aim is to help people cope with and access the modern world. 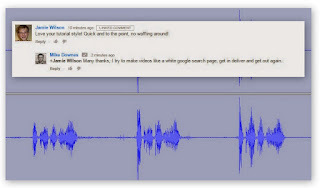 For other ways I draw inspiration on how to tell a story go read my post from 26 Nov 2014 About Writing, about Creative Nonfiction..
Another issue I have in 2017, how readership on mobile is huge compared to what it was a few years ago, so this site has many useful widgets on the right sidebar like: a welcome note, archive posts list, my twitter feed, search box, google+ badge etc. On mobile ALL these widgets are hidden. As a note, you can control desktop/mobile view in Chrome mobile or visit these links: Mobile Site (/?m=1) or Desktop Site (/?m=0). If you wish to or need to search google for keywords in this site, use site:whatsinkenilworth.com and then the word/s, as an example try site:www.whatsinkenilworth.com decathlon. a small ps, lately I have tended to write in google docs (not in blogger compose editor) - mostly typing on a laptop, but sometimes on mobile moto g4 using a bluetooth keyboard, and sometime on laptop using voice typing. I then copy all text to blogger.com, add images, links already added in docs. Then I add a video or two and publish. Most of the work I can track easily - my videos at youtube.com/mikedownes .. There are now 706 public videos and 126 Playlists ..